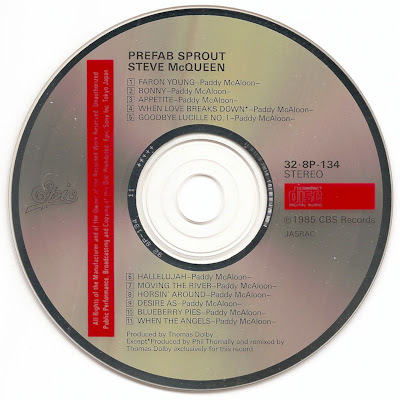 Prefab Sprout are an alternative English pop rock band from Witton Gilbert, County Durham, England who rose to fame during the 1980s. 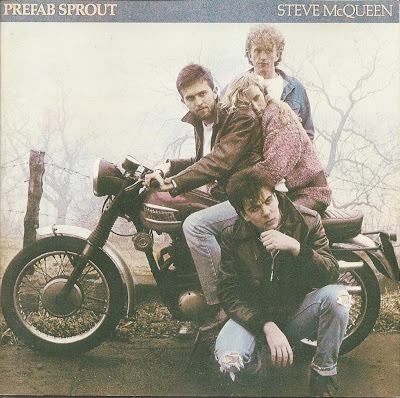 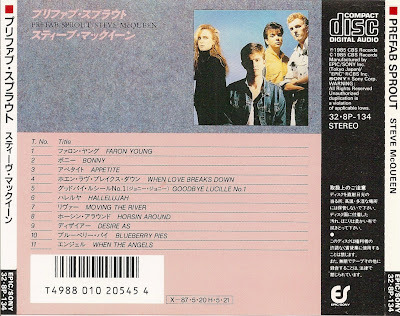 Steve McQueen is the second album by English pop band Prefab Sprout, released in June 1985. It was released in the United States as Two Wheels Good due to a legal conflict with the estate of American actor Steve McQueen.